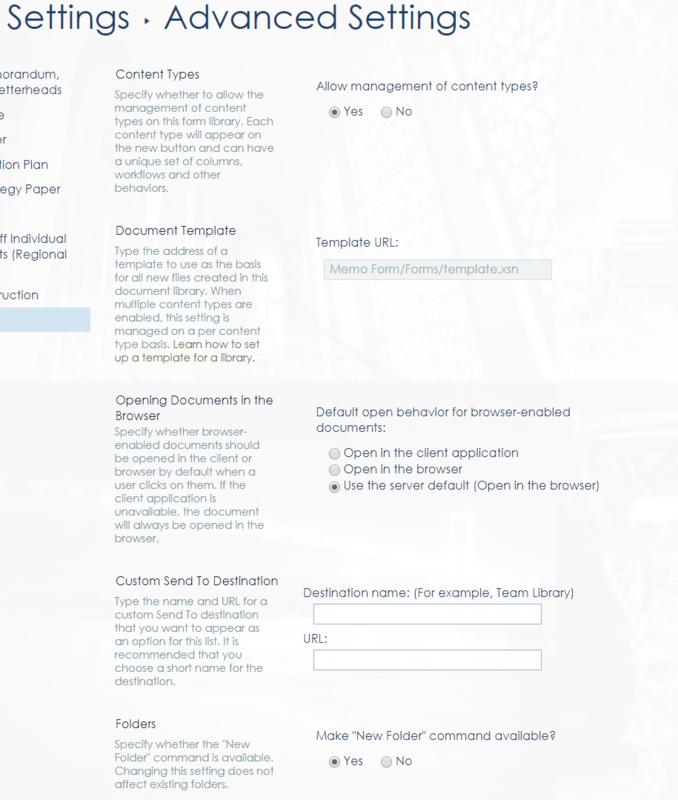 the Form can't be submitted to specified SharePoint list or library. 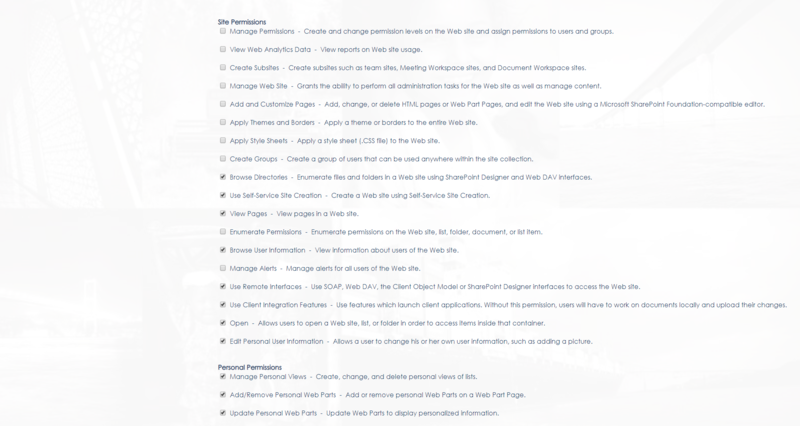 the SharePoint location may be read only or you may not have permission to access it. ***" I need your help. because I don't really understand why it is doing this. 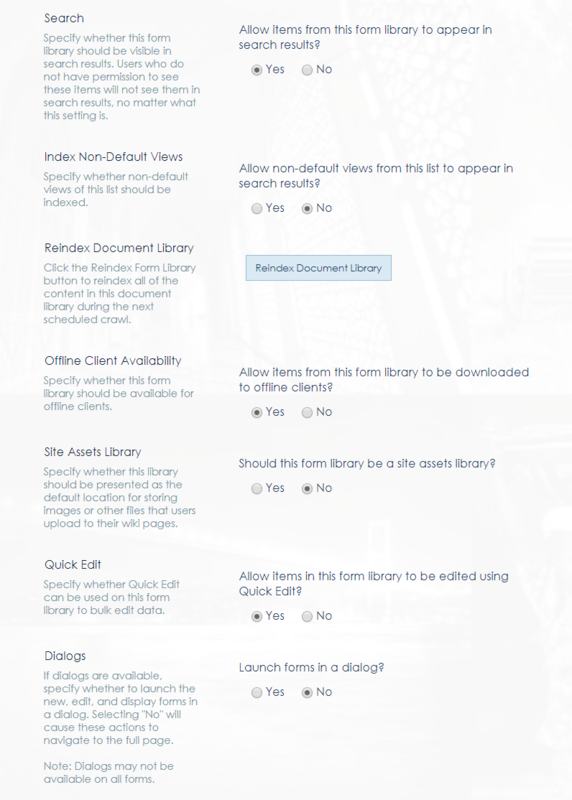 Users which will use this form need to have Contribute Permissions in the library/list where is the form published. Another problem can be with Item-level Permission. Change the "Item-Level Permissions" to Create and edit all items – users don't need item-level permissions on this list now. Not the answer you're looking for? 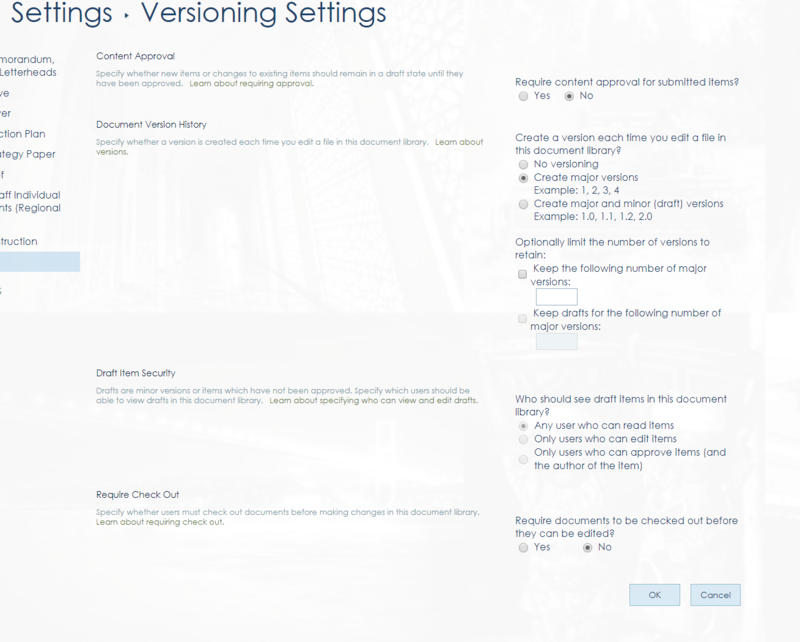 Browse other questions tagged sharepoint-server infopath-form or ask your own question. Filter out already submitted forms? Web Forms, Get submitted name for save?